Even while living a healthy, active lifestyle, the effects of undue stress can compromise your sense of well-being. 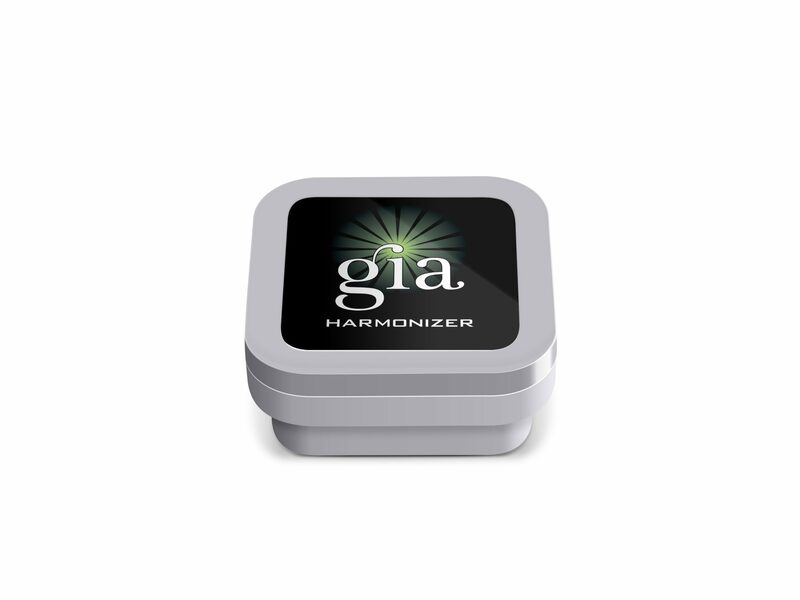 The GIA Smart Strips have been designed to reinforce your body’s natural energy field, providing relief and energetic support – simply and effectively. Research has shown that living in a highly stressful world full of energetically draining toxins, including electropollution from wireless devices, drains our body’s vital energy field – the biofield. Wellness experts are quickly recognizing the importance of products that assist in reinforcing the strength of the human biofield – your first line of defense against life’s many stressors. 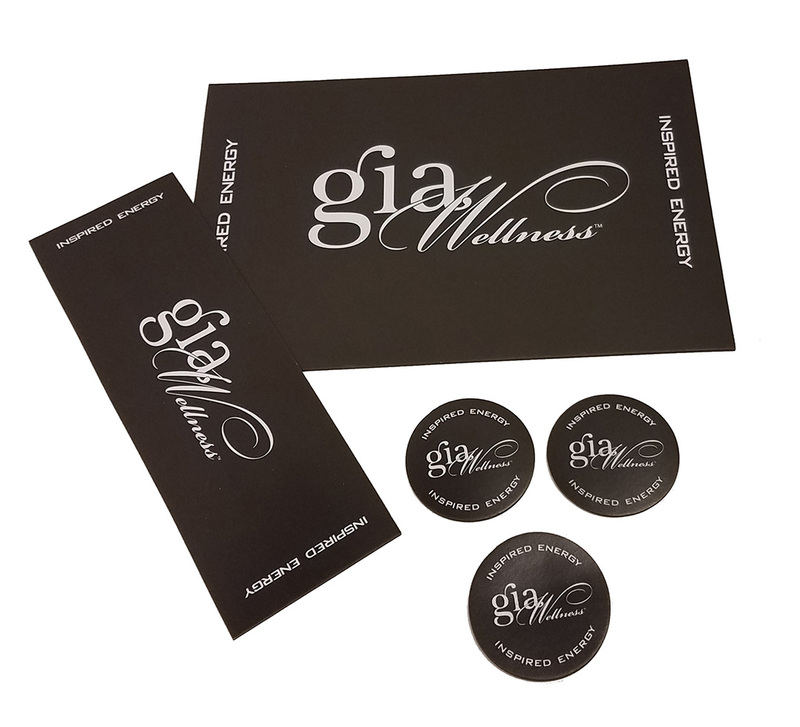 The innovative GIA Smart Strips have quickly made major waves in the wellness industry as a premier biofield care solution. 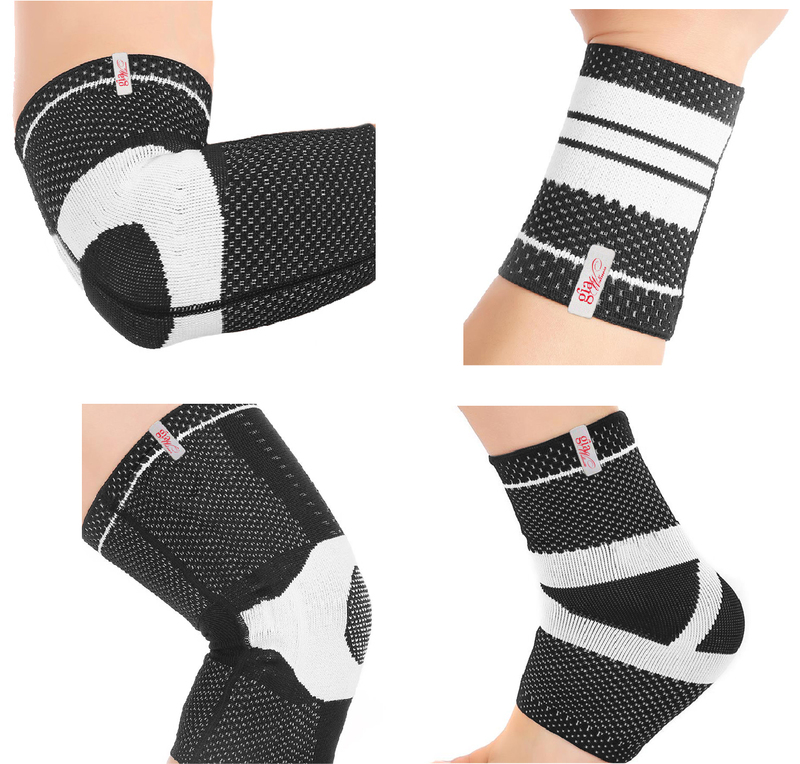 The GIA Smart Strip Set is a collection of energetically entrained, flexible circles, strips, and patches that come in three convenient sizes. Whether your body craves less stress, more energy, better balance, or a greater state of comfort, the GIA Smart Strips are the perfect solution for people that care about the state of their energetic wellness. 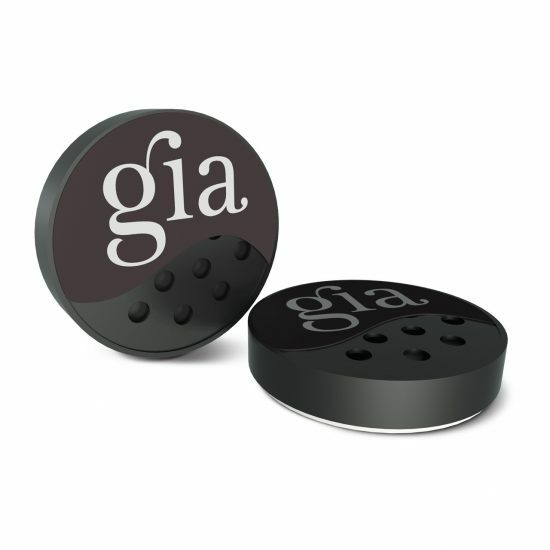 GIA Smart Stix are 1.5″ dual-sided adhesive discs for aid in positioning/application of GIA Smart Strips. Each Smart Strip Set include 15 Smart Stix. Smart Stix refills are available for purchase in the GIA Wellness store. For a detailed instructions on application, removal and storage – please read the instructional insert included with your GIA Smart Strip Set or you can download them below. My lower back had been an issue for me for years. When I came into the GIA office, I placed the large Smart Strip patch on my back. 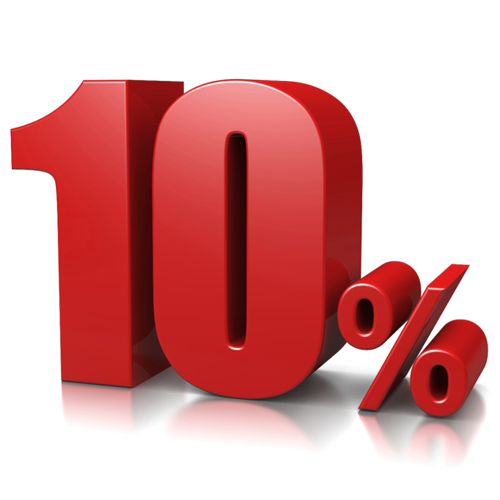 By the time we finished our meeting that afternoon, I felt tremendous relief. Needless to say, I’ve been using the Smart Strips and sharing GIA products ever since. I was surprised at how comfortable the GIA Smart Strips were to wear AND more importantly, with their results. My neck was bothering me for weeks, and within ONE hour of wearing the strip, I felt great relief. Last week my daughter turned her ankle pretty severely. We weren’t anywhere near a place to grab ice or an ice pack for her, but I had my new Smart Strips in the car. I immediately took off her tennis shoe and sock and gently wrapped placed the long narrow Smart Strip across her ankle. We left it there for several hours. I am happy to report that by that evening she was walking with full weight and she said she could definitely tell that the Smart Strip helped tremendously. I carry A LOT of tension through my shoulders. For years, I have had an almost constant pressure and tightness across the top of my back. It was astounding to me that within an hour of putting the Smart Strips (I used two) across my shoulders, I felt better. Now, I continue to wear them and have noticed just a huge difference. Have had knee pain for years…with the strips on it makes it bearable to make it thru the work day. My husband suffers chronic neck and back pain and with the strips on the tension has lessened…great product.